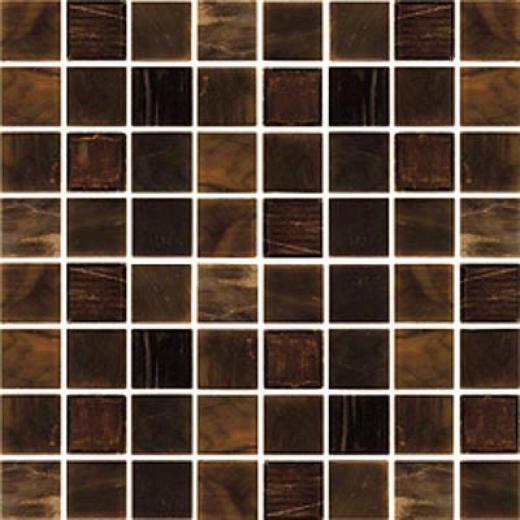 Casa Antica tile is one of tile variants that originally come from Itali. Casa Italia is another familiar and popular name of Casa Antica tiles. 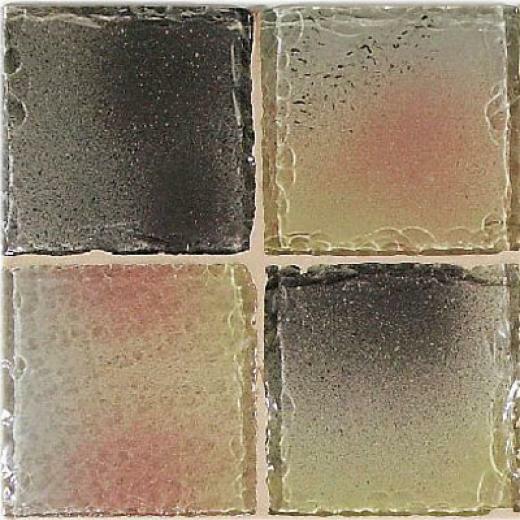 This kind of tile has special characteristic. 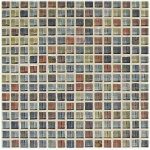 It gives modern look, but with special installation, Casa Antica tile creates most antique look due to its form. 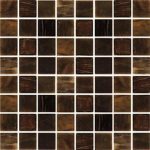 The range of Casa Antica tiles are the main product of Casa Antica Company that is established in 2006. 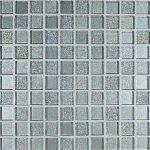 Today, the company is so popular and becomes the most recommended tiles supplier to the residential marketers and architects. 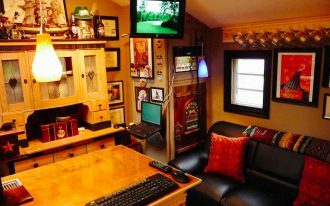 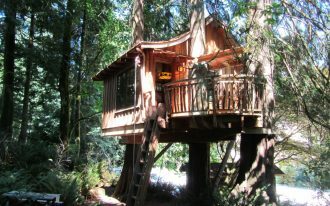 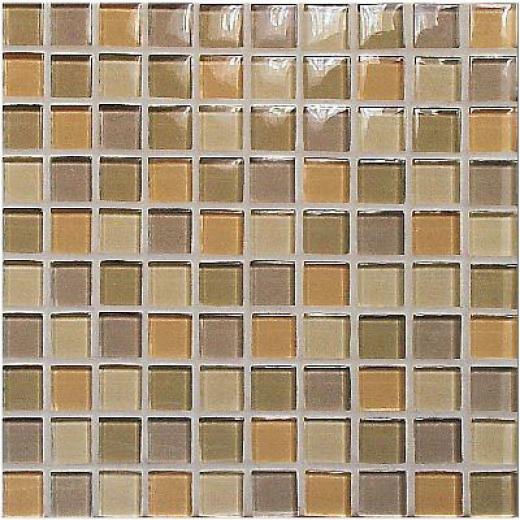 The customers have many options of high quality products when deciding to do shopping here. 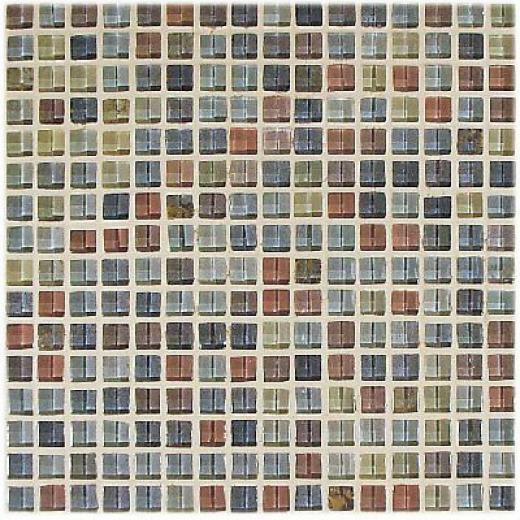 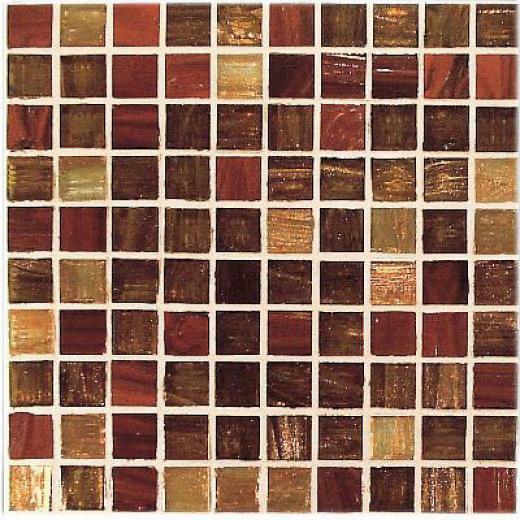 Casa Antica offers so many Casa Antica tile variants such as glass mosaic tiles, metal tiles, and natural stone tiles. 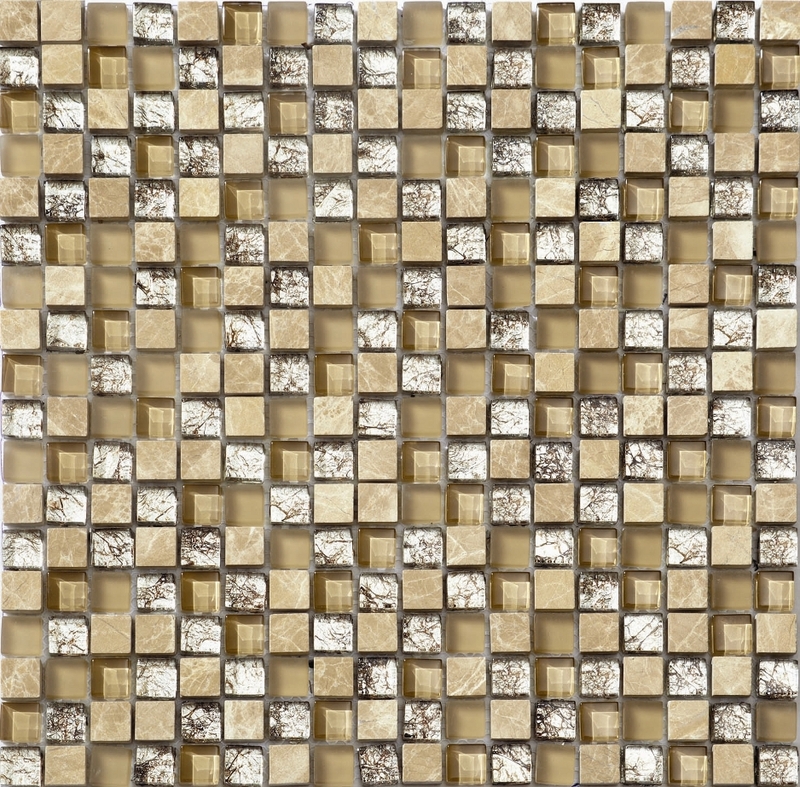 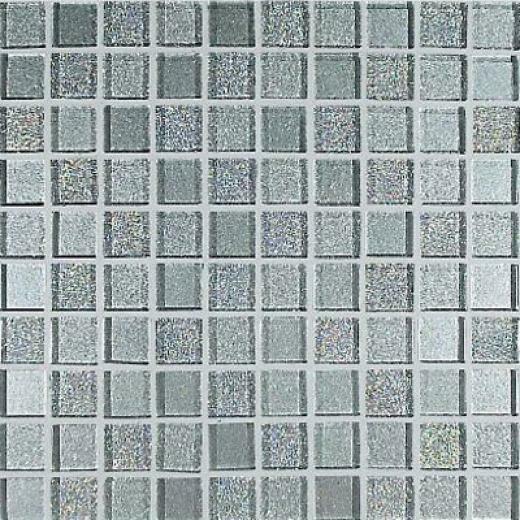 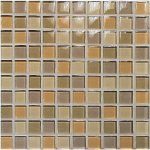 Among these products, glass mosaic tiles are the most favorite as they offer chic and glamorous look. 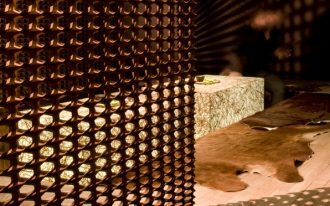 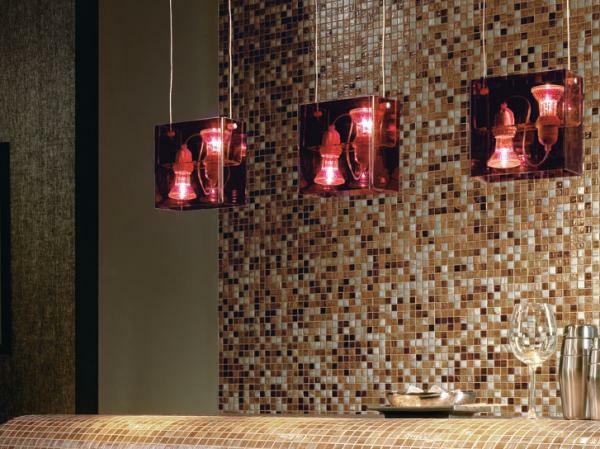 They are made by including the transparent material and precious tesserae. 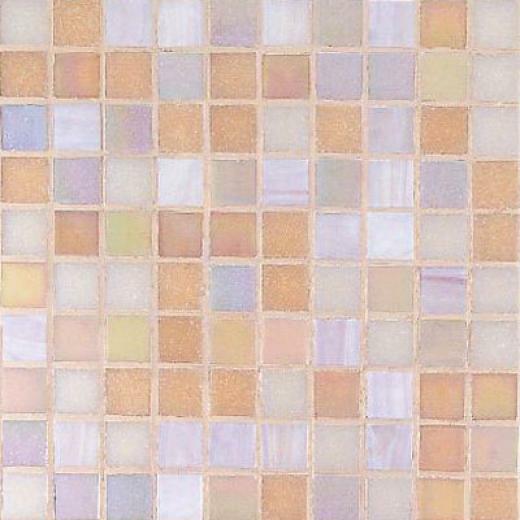 The glass mosaic tiles designed by Casa Antica have a lot of color options, the colors can be customized based on the customers’ need and personal taste. 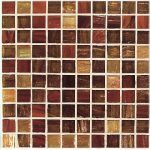 All Casa Antica tile products are good choices for transforming the old kitchen backsplash or shower space. 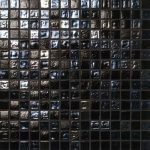 Three major products: Pure and Natural, The Antica Roma, and Slate mosaic tiles are the series that are made from the blends between the natural stone mosaics and glass mosaic tiles. 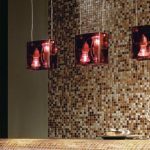 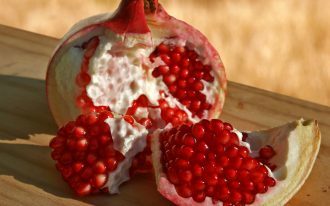 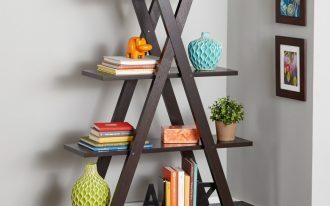 These are sure to make a great impression when they are added to bathroom or kitchen area. 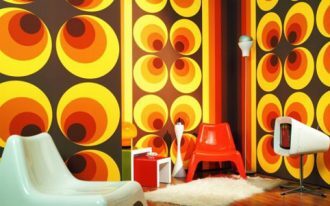 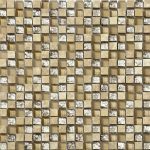 There are still other best tile products you must see. 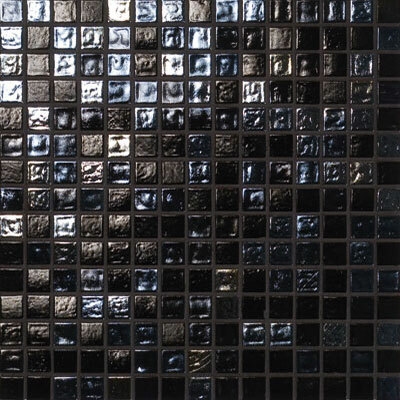 Metallica Satin and Metallica tiles are other Casa Italia’s glass mosaic collections that show the metallic shimmer on the tiles’ surface. 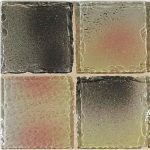 We put some samples of Casa Antica tile products that are being popular lately to you who may be interested in installing one of these tile mosaic tile variants in your bathroom or kitchen area.